Superfoods are nutrient dense foods found in nature. Mother Nature has come up with many wonderful foods to choose from. I chose 7 to tell you a little more about. The acai berry is not only rich in antioxidants, but also contains omega-3s, fiber, protein, and minerals. Acai has been found to have 300 times the antioxidants of blueberries. A diet high in antioxidants is important to ward off the germs that constantly surround you. 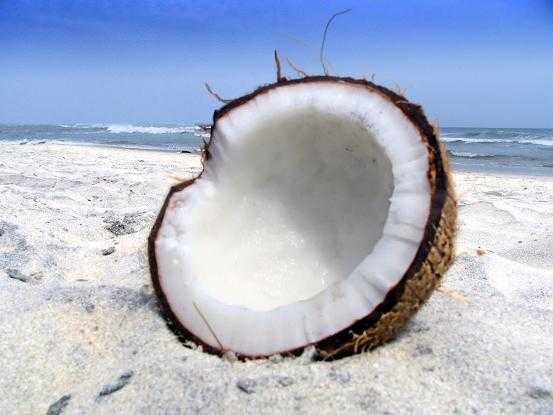 Coconut oil contains medium-chain fatty acids which are digested more easily than other saturated fats. Instead of being stored in cells, these fatty acids are sent directly to your liver where they are converted to energy. Saturated fats are ideal to cook with because they have a high smoke point. The smoke point is the point at which the oil begins to break down, causing free radicals to be released. Not only does coconut oil support healthy metabolic function, but it also has anti-bacterial, anti-viral, and anti-fungal properties. Goji berries are an excellent source of antioxidants and have more vitamin C than any other fruit. They also contain vitamins A, B1, B2, B6, and E, as well as protein and trace minerals. Raw cacao contains the most concentrated antioxidants of any food (with an ORAC score of 95,500!). However, most chocolate is heated during the manufacturing process which ruins many of the nutrients. To get the full benefit, you must eat raw cacao (which does not taste much like processed chocolate!). Raw cacao is very high in magnesium, which is a common deficiency, as well as a great source of iron. Chia seeds are very nutritious. They contain five times the calcium of milk and more omega-3s than flax or salmon. Chia seeds are also an excellent source of fiber, trace minerals, and protein. Raw honey is rich in bee pollen. Bee pollen is the most complete food found in nature and has more protein than beef. In addition to containing natural antioxidants, honey contains enzymes, and vitamins and minerals such as calcium, iron, zinc, potassium, phosphorus, magnesium, copper, selenium, chromium and manganese. Bee pollen is a natural antidote for fighting allergies such as hay fever and may even counteract the signs of aging. 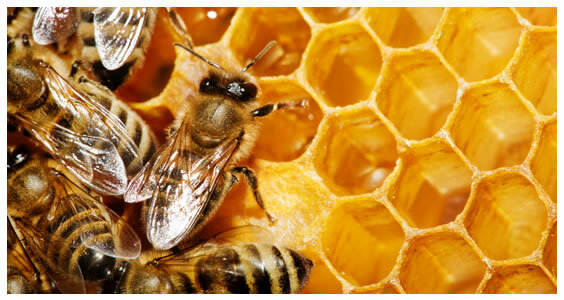 Honey can even be used in the topical treatment of wounds (specifically, raw Manuka honey). Spirulina is actually classified as cyanobacteria – bacteria that used the sun as an energy source the way plants and algae do. Spirulina is made up of 70% protein and contains all of the essential amino acids! Not only is it packed with nutrients, but spirulina also has shown promise in reducing cholesterol and cancer, enhancing the immune system, reducing toxicity from heavy metals, and protecting against radiation. Remember, the more processed a food, the more it loses its beneficial nutrients. Eat raw, organic whole foods whenever possible, and try incorporating some of these superfoods into your diet! What’s your favorite superfood? This entry was posted in Nutrition and tagged acai, bee, cacao, chia, coconut, goji, honey, oil, pollen, raw, spirulina, superfood by Tina's Pharm. Bookmark the permalink.